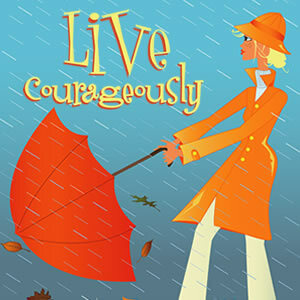 In Live Courageously: A Study in Joshua, we will explore the trials and triumphs of Joshua. Together we will examine the life of this courageous man and the tremedous work of the Lord in his life and circumstances. Tearing down walls and looking to our Faithful Father to build us up, we are excited and expectant of His movement in this study.